November 16 - Student Council meeting after school until 3:45 PM. This week and next week we are collecting non-perishable food items for the Food Finders Food Bank in Lafayette IN. The class who brings in the most items in grades K-2 and in grades 3-4 will earn a pizza party. Please consider donating any non -perishable food items! 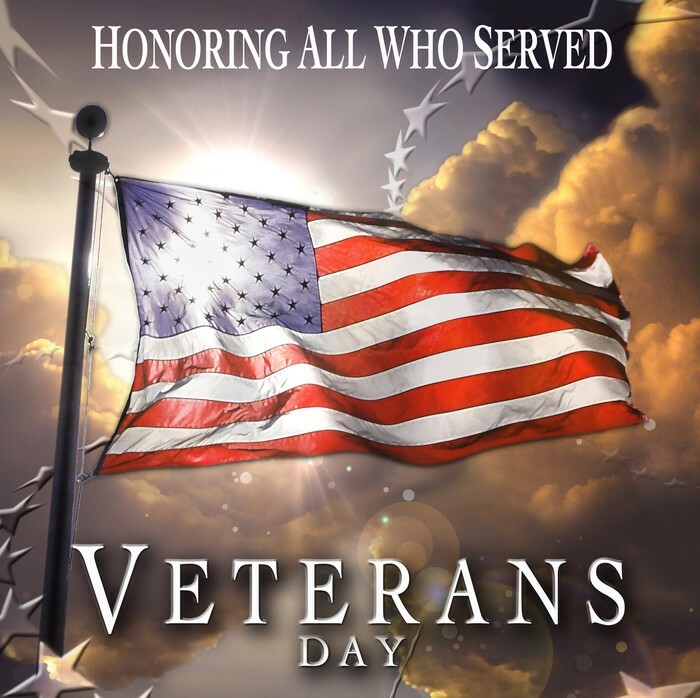 Our annual Veterans Day program will take place on Friday, November 11 at 9 AM in the gymnasium. Please feel free to invite any family members or friends who are Veterans to attend. This program will run a little bit different than programs in the past due to new Indiana guidelines regarding military family confidentiality. Veterans will be recognized during the program by standing during their branch of the military song, they can no longer be recognized individually. We have also sent home stars with the students that you can write the names of Veterans on so we can create a bulletin board to honor and recognize them. Veterans will be asked to stay after the program with their student and enjoy cookies and drinks in the cafeteria. 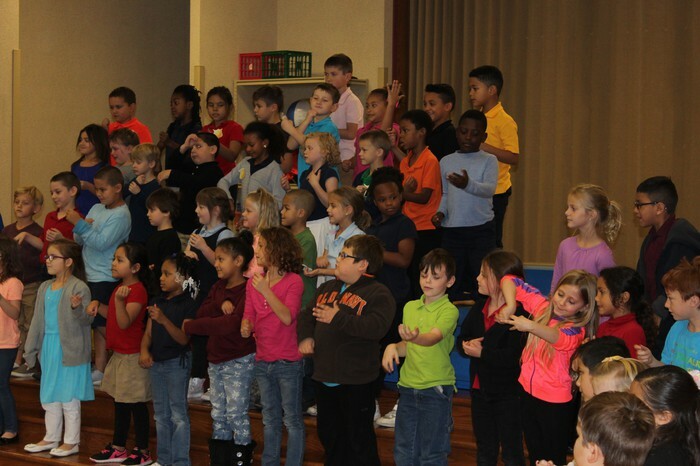 We will have a guest speaker and the 4th graders will perform some musical numbers they have been working on. On Friday students are asked to dress in patriotic colors for the program. Kindergarten and fourth grade will wear red shirts, 1st grade and 3rd grade will wear white shirts, and 2nd grade will wear blue shirts. There is no need to RSVP for this event, please just come to the main doors and sign in at the office before heading down to the gymnasium. 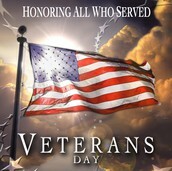 We look forward to celebrating this special day with our Veterans! 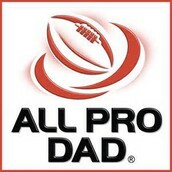 Don't forget about our first All Pro Dads session of the year coming up on November 16th at 7AM. Students and their fathers or significant male role models are welcome to come join us for donuts and coffee/juice in the morning. After eating together the program will start. You don't need to bring anything for this, but we would appreciate any cash donations you have to help cover the expense of donuts and drinks. 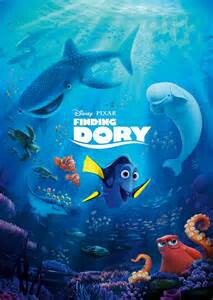 Our next movie night will be on Friday, November 18. The doors will open at 5:45 and the movie will start at 6PM. Parents will need to stay and watch the movie with their children and families. 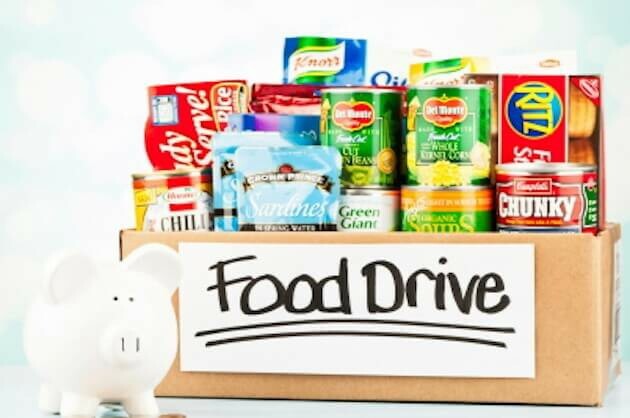 Admission cost this time will be one canned food or non-perishable item per person to go towards our food drive. Concessions will also be available for purchasing. This movie is rated PG. 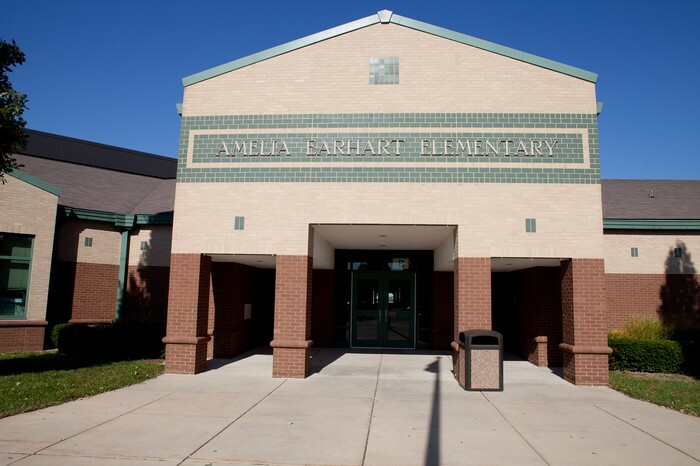 We are having Scholastic Book Fair in the media center at Amelia Earhart Elementary School. It will run from Monday, November 28th through Thursday, December 1. 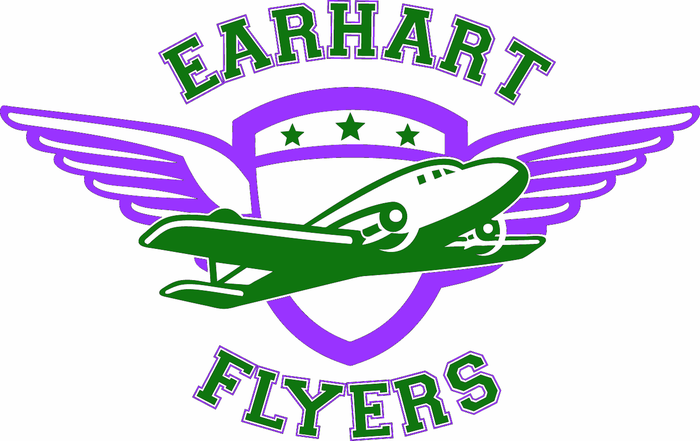 All of the merchandise sold benefits our library here at Earhart. Please come out and support our book fair. We will run some evening hours so that families can come and shop after school hours. See below for Book Fair Hours. 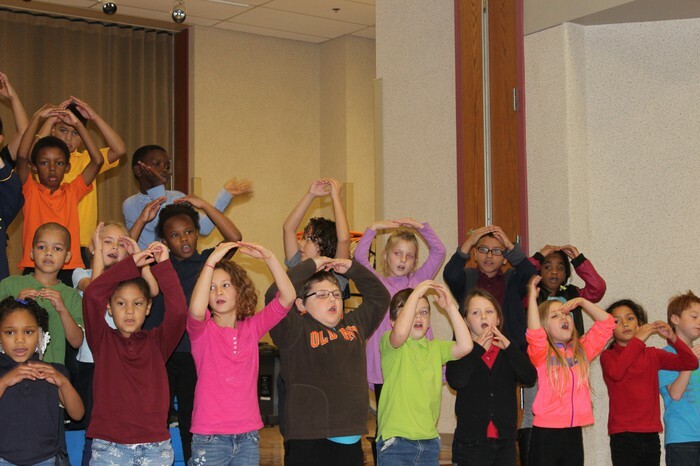 Pictures from our 1st grade fall program last week. 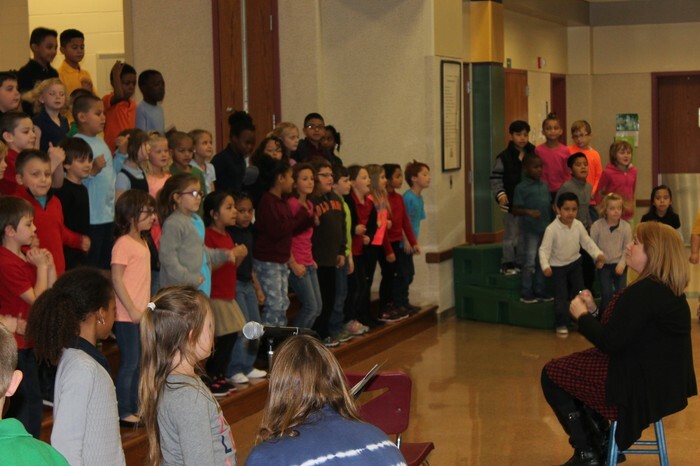 Specials thanks to Mrs. Fultz, our music teacher, and all of the first grade staff for putting this wonderful performance together!